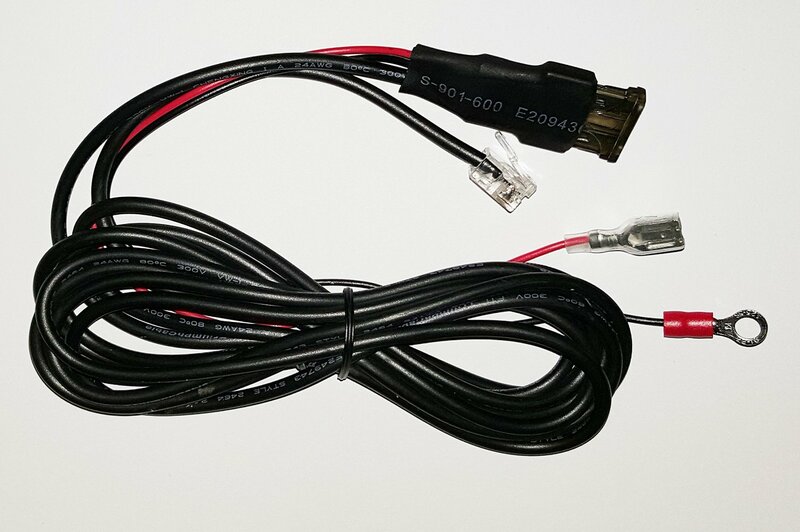 Direct WIre Power Cord for Uniden LRD850, LRD950, DFR6, DFR7, R1 & R3 Radar Detectors. Get that professional looking install for your radar detector by direct wiring it to the fuse box of your vehicle instead of using your cigarette lighter socket. So far so good. Very straight forward installation. I just wished that the rj11 has a jacket since i live in an area that’s not so safe, i need to remove my radar detector every night. I do have some concerns on the longetivity of the rj11 connector. Overall, very satisfied. Prodcut works flawlessly but ofcourse, there’s still a room for improvement. Works great with the Uniden R3. It's a high-quality cable with plenty of length. Product is well made, shipped quickly and packaged well. What more could you ask for. Great service as always. 1st class operation. Highly recommended.